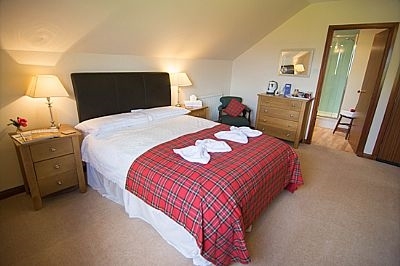 A truly memorable experience with highland hospitality at it's best with a nightcap toast for your first night stay. 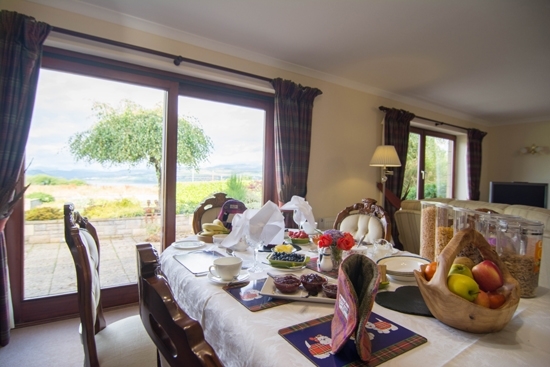 Ben Wyvis Views is set in an elevated position over looking the Cromarty Firth,the mountain of Ben Wyvis and further views to the west and hills beyond. 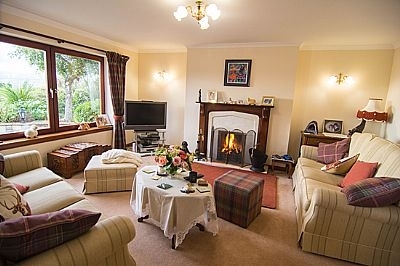 Just over one mile by car to the main A9 - 15 minutes from the city of Inverness - 30 minutes from Inverness Airport. 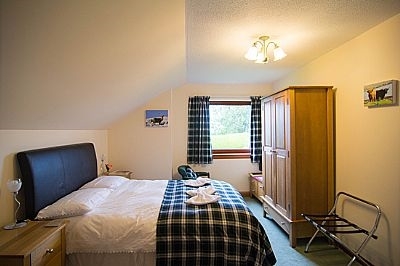 WHETHER ITS A FEW DAYS OR LONGER YOU WILL BE REJUVENATED WITH YOUR TIME HERE ! !